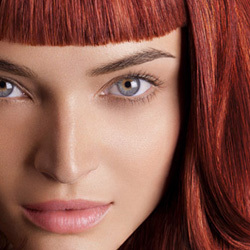 Finding the right hair design specialist in Cape Coral can be a daunting task. At Bruce Todd Salon, we know this struggle is real! 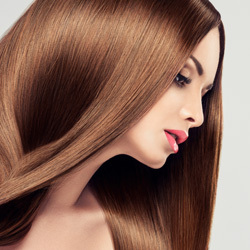 We are an established professional hair salon that has been serving Cape Coral, North Fort Myers, Fort Myers and Pine Island residents for the past 20 years. And we understand that if you’re new to the area, finding the right salon is as important as finding the right doctor! Going to a new salon can make anyone feel nervous, so we always recommend coming in for a complimentary consultation before you commit to any type of service. This gives you a chance to get a “feel” for our salon, and our culture. We know how important it is to get the right fit! We pride ourselves on offering a complete and thorough consultation. It gives us the opportunity to get to know you and your personal style! Are you more classic? More romantic? Or a bit more edgy? 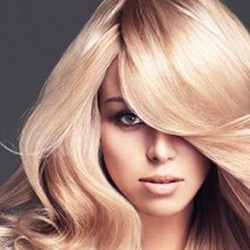 Do you like to spend a lot of time with your hair, or are you more comfortable with minimal maintenance? 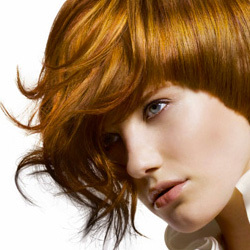 Are you looking for a dramatic change, or just a classy update of the style you already have? Asking questions is an important part of the consultation process, but we have found that listening is the key! We take our time so that you are completely comfortable before scheduling any services. Come in a few minutes before your consultation to get a feel for our team. One of our guest service specialists will give you a tour of the salon. Have a glass of wine or cup of coffee as you look through style magazines and watch our stylists at work. We encourage you stay for a while and see the beautiful results as our guests enjoy highlights, color, cuts and blowouts! This really gives you the chance to get comfortable with what we do. We also carry some of the finest luxury brands available on the market to care for your hair and skin. Peruse our retail center while you relax and get comfortable. 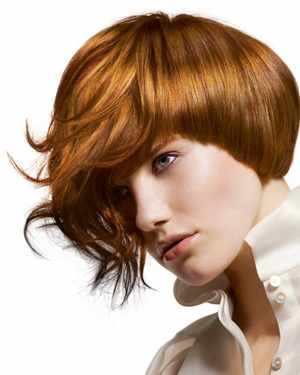 Our stylists will answer any questions regarding any products you are interested in. Product recommendation and education something we believe in so you can recreate your new style at home. 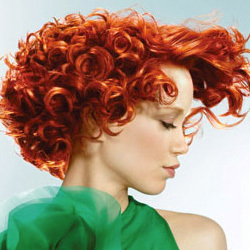 Our team of stylists are available Monday thru Saturday to help you get the look you want. We hope that our salon will be your salon. Come in and let us get a chance to know you, or give us a call today at 239-772-7755 to schedule your free consultation. You can also click here to book your appointment online right now!